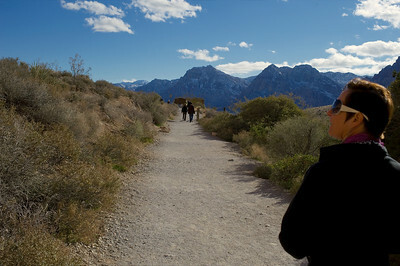 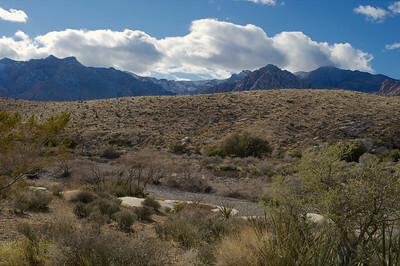 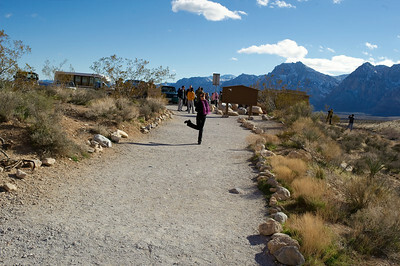 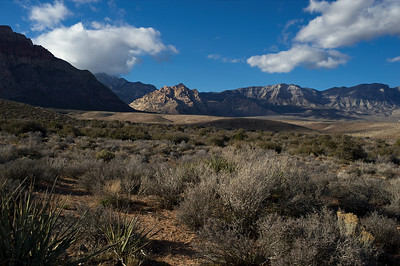 Red Rock Park is an everyday drama of air, light and mountains. 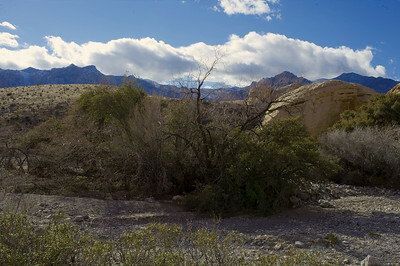 I often see a ghostly quality in it. 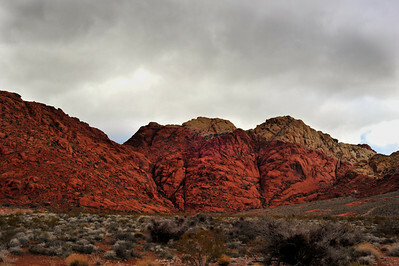 I am sure Red Rock was a place of spiritual guidance for the native Indian. 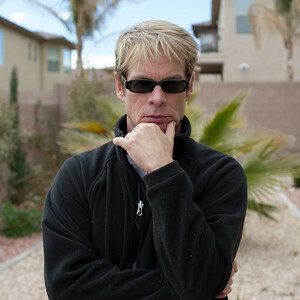 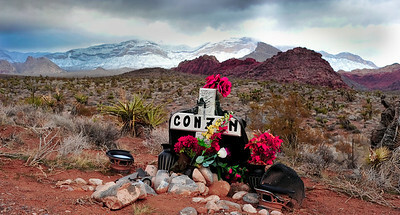 Pictured here is the roadside grave of Conzen, died apparently in a car accident at this spot in 2007. 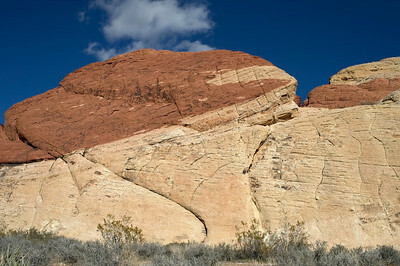 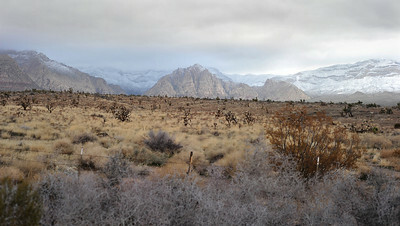 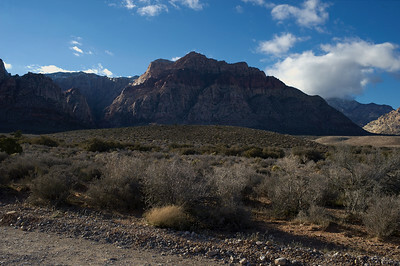 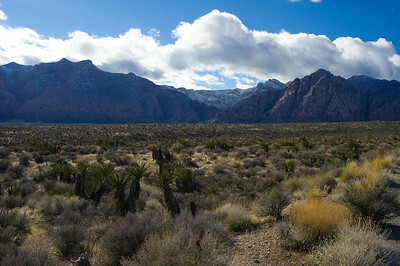 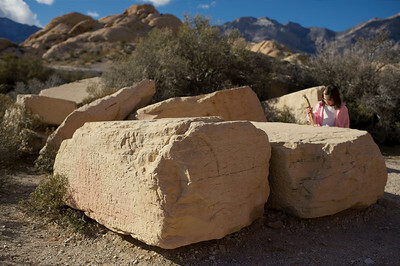 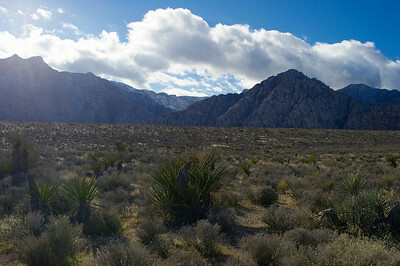 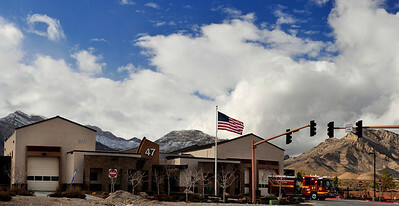 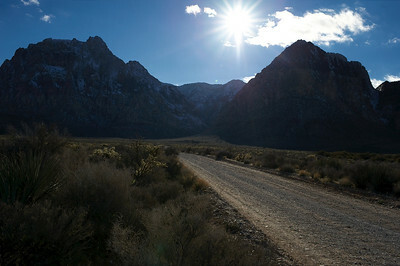 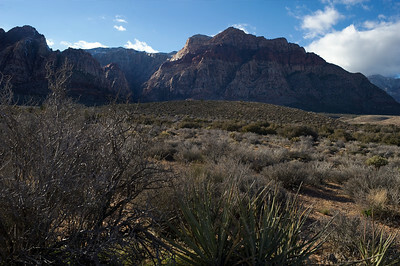 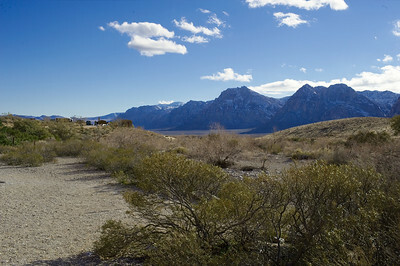 Photographs of Red Rock Canyon and mountains after night of snow in Northwest Las Vegas, Nevada. 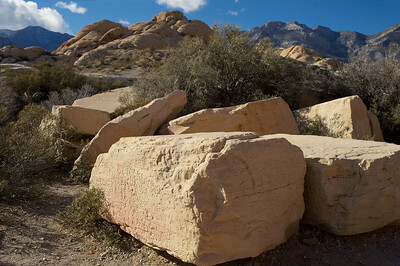 Red Rock Park starts where West Charleston Blvd. 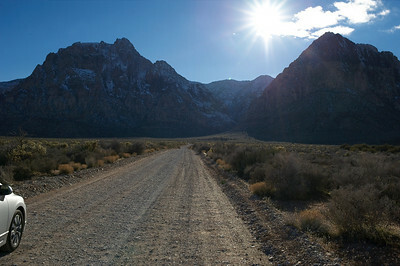 ends and becomes highway. 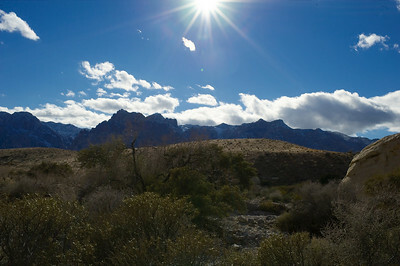 The light is interesting, and the mountains are mantled in fog atop their crest of new snow.